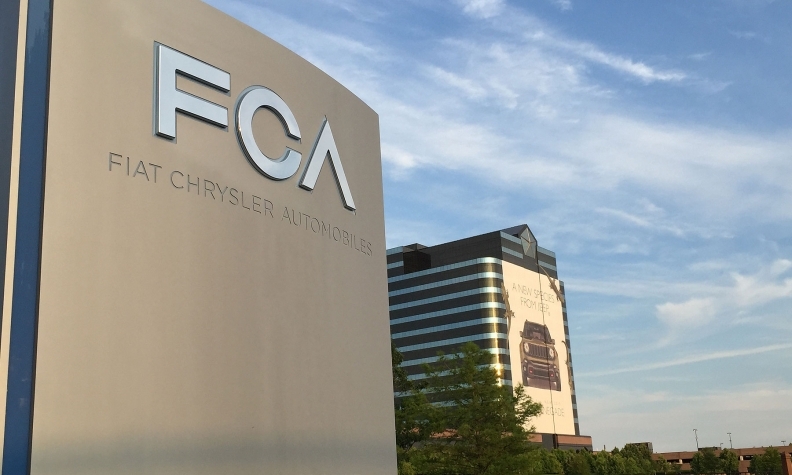 WASHINGTON, D.C. -- Almost 143,000 vehicles in Canada are included in a worldwide recall of 1.9 million Fiat Chrysler Automobiles announced Sept. 15 for an airbag defect linked to three deaths and five injuries. The recall is to resolve a defect that might prevent deployment of airbags and seat-belt pretensioners in some crashes. The recall includes models sold between 2010 and 2014, including the Chrysler Sebring, 200, Dodge Caliber, Avenger, Jeep Patriot and Compass SUVs. About 1.4 million of the vehicles covered by the recall are in the United States; another 142,959 units are in Canada. Last week, General Motors said it would recall nearly 4.3 million vehicles worldwide due to a software defect that can prevent airbags from deploying during a crash, a flaw already linked to one death and three injuries. That defect is similar but not identical to the Fiat Chrysler issue. Automakers and the U.S. National Highway Traffic Safety Administration have been grappling with numerous airbag recall issues. In February, Continental Automotive Systems said it supplied potentially defective airbag control units to five million vehicles built over a five-year period. It said the units may fail and airbags may not deploy in a crash or may inadvertently deploy without warning. In August, NHTSA said it was upgrading and expanding a probe of more than eight million airbag inflators made by ARC Automotive Inc. after a driver was killed in Newfoundland when an inflator ruptured in a Hyundai Motor Co. vehicle. And in May, NHTSA said automakers will recall another 35 million to 40 million Takata airbag inflators that could rupture and send deadly metal fragments flying. More than 100 million inflators worldwide have been deemed defective and are linked to at least 14 deaths and 100 injuries. Despite the recalls and continued government scrutiny, NHTSA has said it is clear “airbags save lives.” It estimates that frontal air bags saved 2,400 lives in 2014.